© AppsCon, LLC. All rights reserved. Make Santa Dance. Create your own dances for Santa. Fun for the whole family. Animated Hip Hop Dancing Santa. 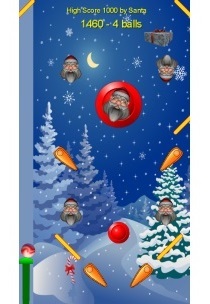 Tap on Santa or the screen to see his moves. Tap parts of his body to hear him talk. Tap different areas for different dance moves. Tap rapidly on the screen for DJ effects! Run your finger along the dance slider to control his moves. Record and save your own custom dances. Ask Santa. Fun for the whole family. 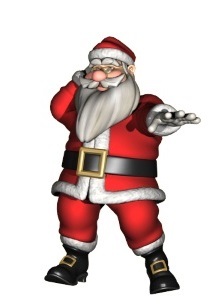 Ask Santa any question about Christmas and he will reply. 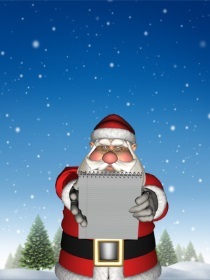 Speak a question into your phone or tablet, and our animated Santa will give you an answer. Great for families and kids. Perfect for the Holiday season. Ask Santa to tell you a joke. Make Morty Dance. Create your own dances for Morty. Fun for the whole family. Animated Hip Hop Dancing Morty Mouse. Tap on Morty or the screen to see his moves. Tap parts of his body to hear him talk. Tap different areas for different dance moves. Tap rapidly on the screen for DJ effects! Run your finger along the dance slider to control his moves. Record and save your own custom dances. 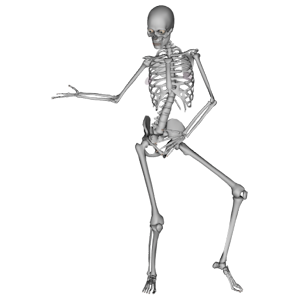 Make Bones Dance. Create your own dances for Bones. Fun for the whole family. Dancing Bones. Tap on Bones or the screen to see his moves. Tap parts of his body to hear him talk. Tap different areas for different dance moves. Tap rapidly on the screen for DJ effects! 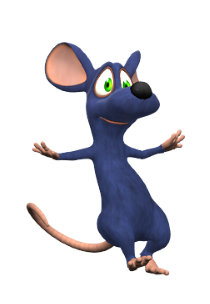 Run your finger along the dance slider to control his moves. Record and save your own custom dances. Great for family Halloween fun! Make Bertha Dance. Create your own dances for Bertha. Fun for the whole family. 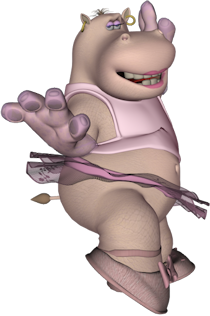 Belly Dancing Bertha Hippo. Tap on Bertha or the screen to see her moves. Tap parts of her body to hear her talk. Tap different areas for different dance moves. Tap rapidly on the screen for DJ effects! Run your finger along the dance slider to control her moves. Record and save your own custom dances. 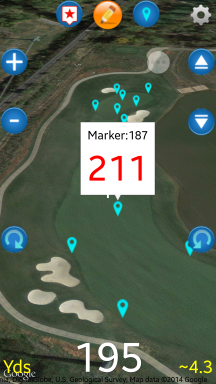 WebCaddy II turns your android phone into a GPS golf rangefinder and multi-player scorecard. It provides distances and aerial views of any course and keeps scores and game points for you and your foursome. AppsCon LLC, headquartered in Reston, Virginia, USA specializes in game and mobile applications development focusing on social, interactive and mobile applications. AppsCon is an experienced game and mobile apps developer on all major mobile and tablet platforms including iOS, Android & Windows platforms. We pride ourselves upon delivering only first-rate gaming experiences to our users, and strive to be a leading mobile gaming and apps development company. Mobile devices have had a tremendous impact on the way we live and do business. The functional possibilities of the applications at the heart of these mobile devices including tablets and smartphones are nearly limitless and are able change the way we approach nearly every daily activity. The mobile that was once used either to make calls or receive calls is now transformed into a small device that performs multiple tasks with a single touch. Now, people often use these dynamic devices to check emails, play games, capture high qualities pictures, records videos, play music, browse web pages and connect to the online networks with a touch. Each day numerous android and IOS based applications are developed and marketed and the endless online user make the best use of these applications, in just no time. We would like to know how you feel about our apps.